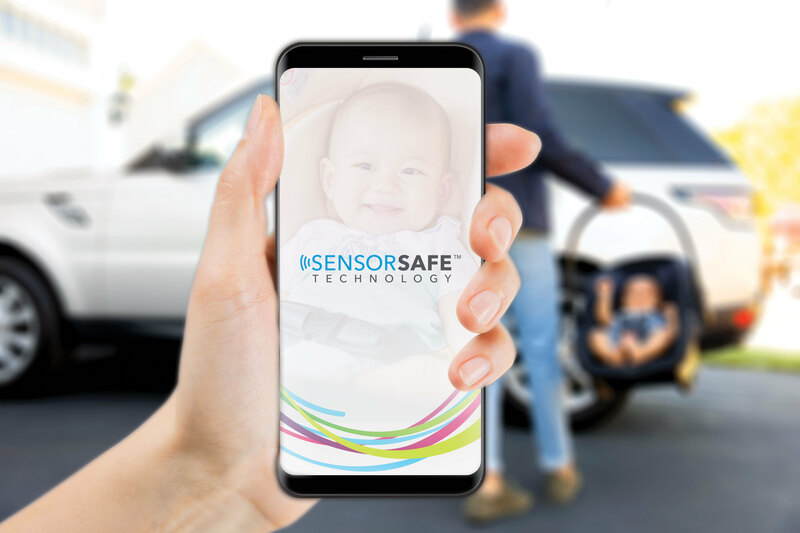 enhanced connectivity to keep babies safe and happy. or has been sitting for too long. gemstones including Onyx, Moonstone, Sapphire, Garnet and Opal. re-install at a later date. at all sizes from 4 to 35 pounds. positions them for a comfier ride. the federal crash test standard. angles for infants and children weighing up to 55 pounds. with no extra parts or tools needed. The Evenflo Gold collection is available now exclusively on www.evenflogold.com. shipping, 1:1 video installations and free replacement parts, if needed. to shop the collection, please visit http://www.evenflogold.com. subsidiary of Goodbaby International Holdings Limited.